The Phoenix Comicon 2012 Festival has named our movie “Best Fan Film”! Woohoo!! You can see the WHOLE movie, for free, riiiight here! CLICK! Once again, thank you! 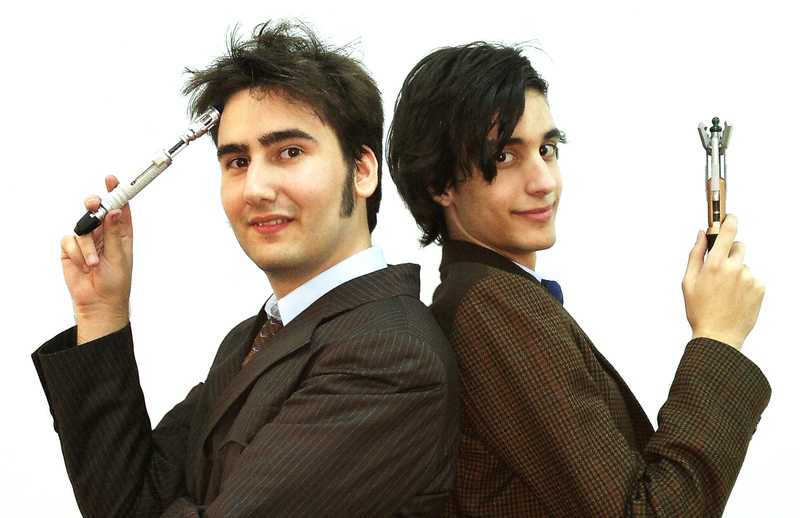 you guys wanted us to tackle the Doctor’s story… so we did and we were the best at it! Here’s to more epic films! Congrats guyss!!!!!!!!!!!!!!!!!!!!!!!! glad the site is back up now on to more sharing and promotion. Keep up the awsome work!!! Will there be more Doctor Who fan films??? I just found this and will watch it as soon as the dinky work computer gets its ducks in a row. I also must comment that I’m number 85666 that’s some kinda monkey count, isn’t it? Congrats on winning the trophy. Hopefully you also got some fish fingers and custard or champaign!